Maintaining a comfortable environment in your home is our mission. 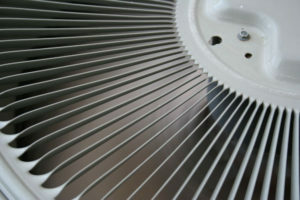 The Bosworth Company is here to help through the replacement your old and non-functional HVAC system. We perform an in-depth analysis of your home and your current heating and air conditioning system in order to offer the most accurate recommendations regarding system upgrades. If we find that a replacement is not necessary, we will perform repairs on your existing systems to get it back up and running and working efficiently. 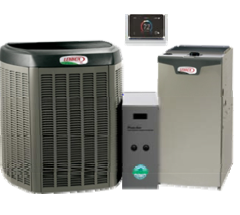 We are an authorized dealer of Lennox, Carrier, Trane, and Mitsubishi products, allowing us to offer tremendous flexibility to our customers as they select a new HVAC system. Our team in Kerrville, TX are factory-trained and educated in order to provide the most comprehensive service available. Our techs are also NATE-certified and have the ability to replace and repair your HVAC system, restoring comfortability in your home. We are proud to offer seasonal Clean & Check Services, as we believe that system maintenance is key in preventing expensive damages and avoidable inconveniences. In addition to making repairs or replacements to your HVAC system, The Bosworth Company also offers seasonal clean and check services. We believe that system maintenance is the main key to preventing costly damages and inconveniences.